Should you undergo single session or multi session hair transplant? Home > Blog > Hair Transplant Articles > Should you undergo single session or multi session hair transplant? When a person who has extensive hair loss is thinking about whether he or she should go for a hair transplant, there are plenty of things to consider. The very first would be whether they should go in for a single session, where a large area of the scalp is covered or multiple smaller sessions, wherein smaller areas are covered each time. While there are pros and cons to each, it is important to talk to your surgeon and have proper information about which will be better for you and why. When a doctor is a working on a virgin scalp (as in a scalp, on which no procedures have been performed beforehand) it will have great elasticity. More importantly, the blood supply in a virgin scalp is much better and also the angulation and orientation of hair, because it has not been hindered in any way. This will allow the doctor to extract a larger number of grafts. A single session means that the surgeon will try to cover as much area as possible. Given that more area will be covered in the very first session, the person undergoing the process will have to spend less time out of office overall. They will be able to go back to their normal routine in a shorter number of days. Finally, since lesser sessions will be required, obviously, the amount of money required will also be much lesser. Since the surgeon will be trying to cover a greater area, there is bound to be more strain on the person undergoing the procedure. In all probability, the person will have to spend a day or two at the clinic. While the person undergoing the process might feel tired, there is bound to be greater strain on the surgeon and the team assisting him or her. With them being tired, there is the chance that the results could end up being compromised in the end. In larger sessions, there is also the chance that the donor area might go out of the permanent zone, causing transplanted hair to fall off over a period of time. In case, the surgeon has opted for a follicular unit transplant process, the scars might be bigger than in smaller sessions. The patient may not get the density expected by him. When a surgeon has decided that he or she will cover the scalp through multiple smaller sessions, there is no rush. This means the surgical team will be able to work at a comfortable pace, ensuring good results. The density is certainly an improved aspect when it comes to smaller sessions, because the surgeons are able to concentrate on perfecting the one small area that they have demarcated. Smaller sessions mean that smaller areas will be covered in one go, and this means that the procedure will become very obvious. Since multiple sessions are being conducted, there is the chance that there might be overharvesting of donor hair in one session by other surgeon. This could lead to a situation where there is not enough donor hair for the next session. 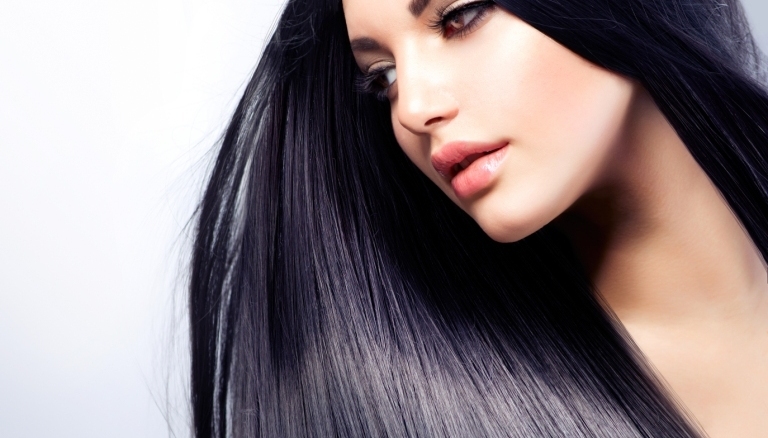 Initial sessions could have ideal density, but the subsequent sessions might see a situation where there is not enough donor hair to create adequate density. When the density in the recipient area increases, there is also an increase in the risk of the blood flow in the area decreasing. This can lead to the damage of the newly placed grafts, making the entire process a failed one. Graft elevation could lead to the drying out of the grafts and this can happen when larger number of grafts is placed in one go. There are also problems related to the grafts being outside the body for a long time. Since the grafts will have been divided and dissected, they will have to be placed in physiological solutions. However, there are times when the grafts do not survive the time out of the body. Larger transplant sessions also require a more experienced doctor and more staff members as well, in order to support the doctor, during the procedure. This is one of the reasons why many doctors shy away from the same. So, there are benefits and disadvantages to multiple small sessions as well as a single large session, and the best decision for a person undergoing the procedure would be to leave it in the hands of the surgeon.